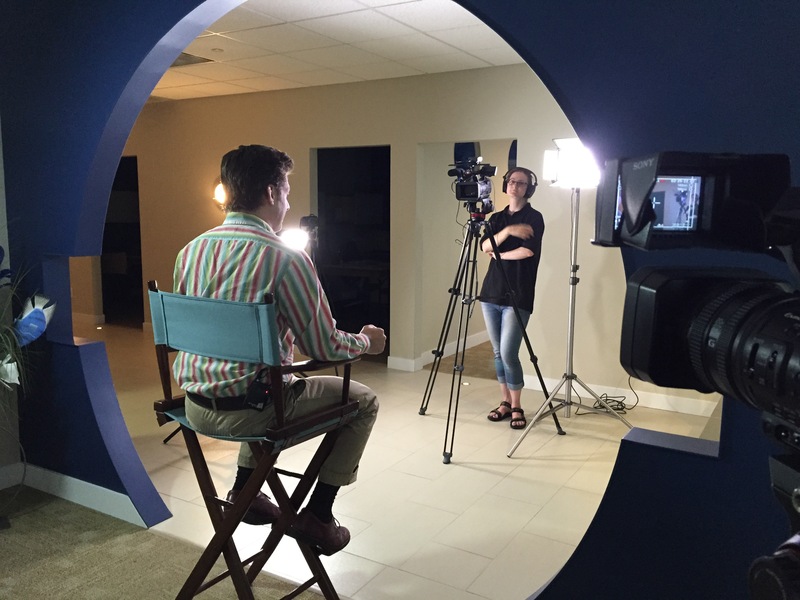 Get your message out there with your own professional video at this special rate of $499. If you would like a more elaborate video than what is shown here, let us know. We have offers for other packages as well! for you to add to your resume. We can submit your resume and video to our network of recruiters!!! Have a question? Drop us a line at contact@shalalalaproductions.com or call us at 617-359-8584. Graphics: We provide very basic text/graphics for the base price. These include your logo, a graphic to display your name and title at the beginning of the video and on-screen text (as needed). 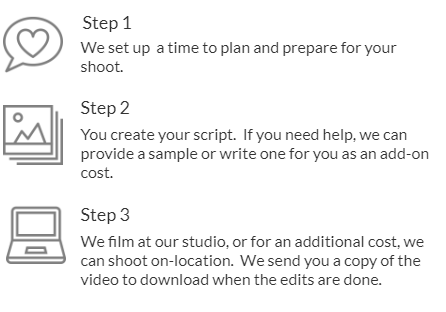 If you need additional graphics in your video (within reason), add-on cost would be $100. ALL: If you want the two add-ons above, add $300. Contact us to discuss your ideas that may fall outside of these Add-ons. This Offer Expires Soon. Don’t Miss Out! or call us at 617-359-8584. “When Robert came to talk at Bentley about the value of a video for a job search I was immediately interested. He offered to create a personalized video for my job search with KPMG. 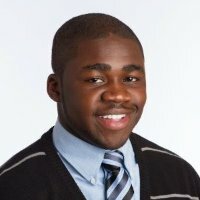 I’ve interned at KPMG and was seeking a full-time position after graduation. Making a video gave me an edge with others seeking the same job. In less than a week after filming the video, one of his colleagues saw the video and mentioned he knew a Board member at KPMG. The network may have helped me as I am starting with KPMG after graduation.